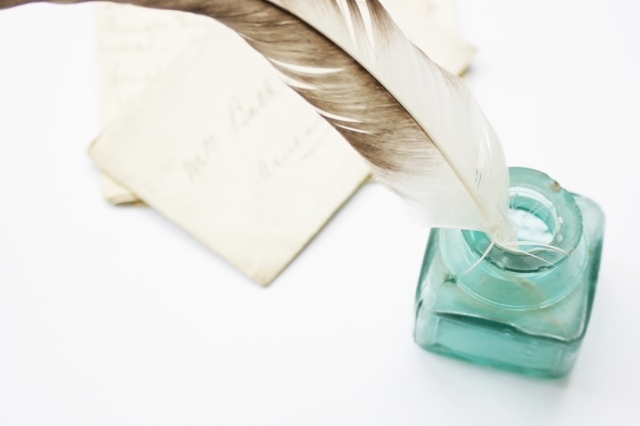 The Laws of Making: Which is the Highest Writing Virtue, Persistence or Patience? Which is the Highest Writing Virtue, Persistence or Patience? If you had asked me whether persistence or patience was the highest writing virtue several months ago, I would have chosen persistence. Now I'm more inclined to say patience. I've discussed patience here as one of the unpopular virtues of makers and as an important tool for writers. Natalie Whipple brought the topic to the forefront for me with several posts this past week. In the first, she discussed the grinding doubt of being on submission for fifteen months without a sale. In the second, she explored what she learned from the experience. You might argue that patience and persistence are both aspects of devotion; that both similarly imply sticking with something even if you don't want to. Granted, but I think there's one important distinction: persistence implies something more active than patience. "What I was least prepared for was the loss of control. It was easy to have faith in my agent, but at the same time it was strange not being able to do anything. I just have to...wait. In querying, when you get a rejection you can send another letter out. You can decide who to send to, when, and what. That all goes away, and while it's nice it's also weird. I was so used to working for myself, and now my writing fate is out of my hands." For those of use who cope with difficult situations by finding something constructive to do, situations where the only thing you can do is wait are extremely trying. Put another way, the wannabe-writer-sphere is so full of encouragement to keep writing that it leaves you ill-prepared for the time when the writing is done and the waiting begins. "But isn't that when you should work on your next book?" Yes, of course. My point is that for some of us it can be very difficult to accept the fact that there comes a point where there is nothing more we can do to improve the chances of success for the book that's on submission--that there's no more scope for persistence--and that patience is the only way to continue.